Welcome to another year training with our USAT sanctioned South Shore Tri CLUB! Team South Shore TRI Club will instantly connect you with like-minded individuals all striving to learn from each other and to take their training to a new level. 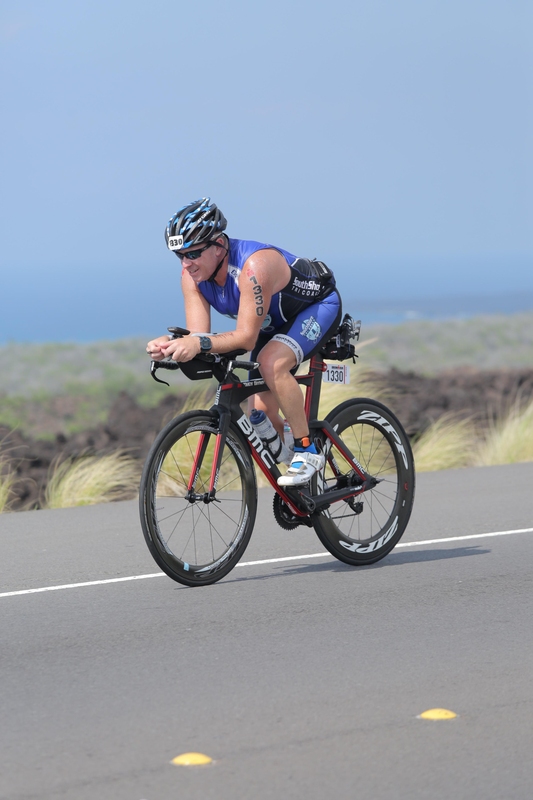 We welcome all athletes - it doesn’t matter if you are new to triathlons or a seasoned Ironman! 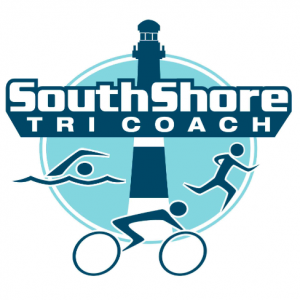 South Shore Tri Club is for you! I’m sure you are thinking, what does this mean for me? All athletes will need to join Team South Shore TRI Club in order to have access to our coached training rides/runs, discounts, as well as parties and socials. All communications will be filtered through our new app that is available exclusively to team members. Team South Shore TRI Club is not just about training, we offer special perks, social events, access to our exclusive new SSTC app, awesome SSTC gear, and tremendous discounts not available anywhere else! Not sure of your plans just yet? Here is each option broken down…and you can switch over to a coached plan at any time. If you plan on getting coached in 2018, please contact me so we can lock you in today! Additional sponsor discounts including Roka, TYR, SRAM, Zipp, JLC Landscape & Design, Xterra, and more! Join now to experience what training with a solid group of professionals is all about! As always, we strive to make your experience with SSTC the best it can be! If you have any questions, please do not hesitate to contact me. Once you join, be on the lookout for the email to link you to our theSSTC app which will keep you up to speed with everything SSTC has to offer in 2018!! Looking forward to our best season yet! Due to overwhelming demand, we are proud to introduce our NEW USAT sanctioned South Shore Tri CLUB! I’m sure you are thinking, what does this mean for me? Moving forward all athletes will need to join Team South Shore TRI Club in order to have access to our coached training rides/runs, discounts, as well as parties and socials. All communications will be filtered through our new app that is available exclusively to team members. Team South Shore TRI Club is not just about training, we offer special perks, social events, access to our exclusive SSTC app, awesome SSTC gear, and tremendous discounts not available anywhere else! Once you join, be on the lookout for the email to link you to our new SSTC app which will keep you up to speed with everything SSTC has to offer in 2018!! Looking forward to our best season yet!